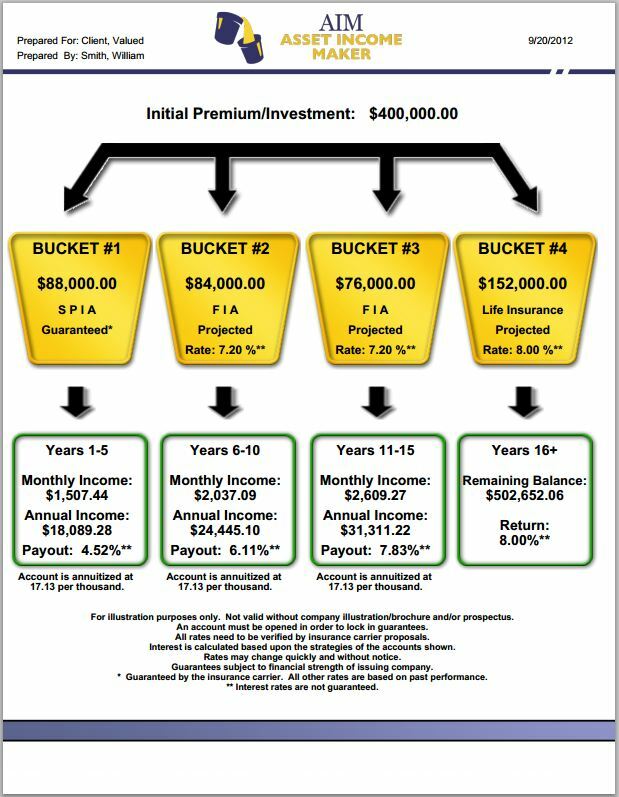 AIM was developed as the “spending portal.” Many clients want to know where their income will come from and how long it will last. 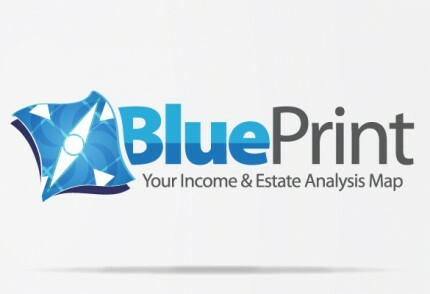 You will be able to clearly illustrate how much income they can receive while keeping their assets hard at work for them. 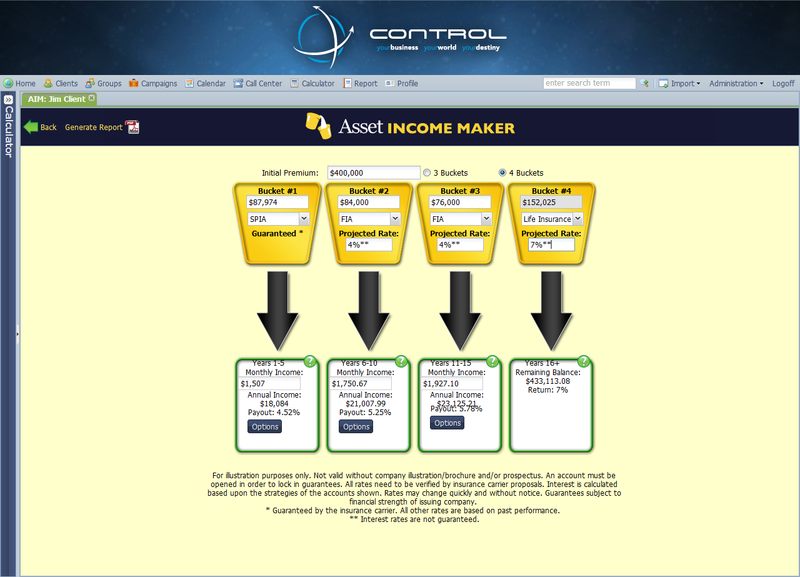 This module will work with SPIAs, fixed annuities, FIAs, managed accounts, VAs and MFs. 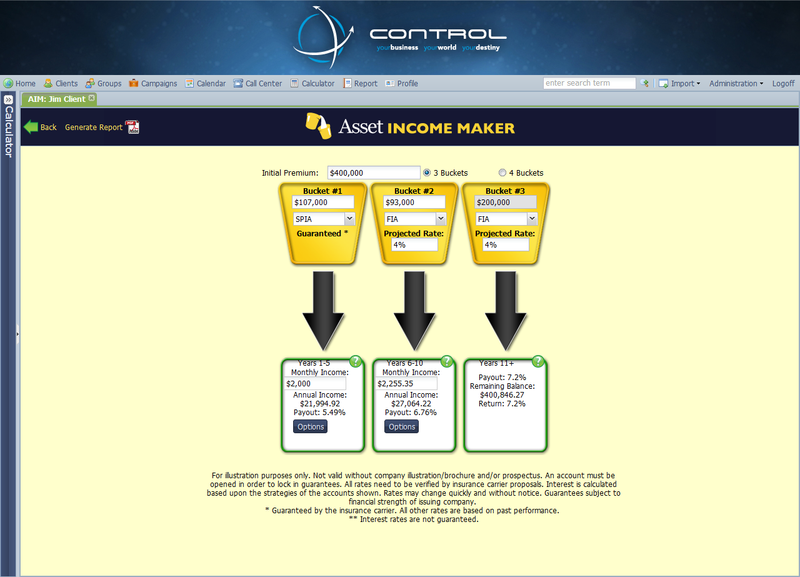 All financial products can be illustrated in this module. 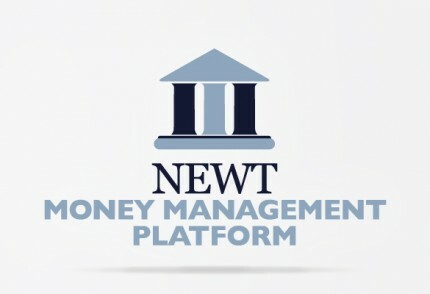 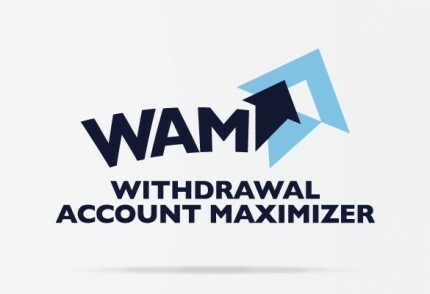 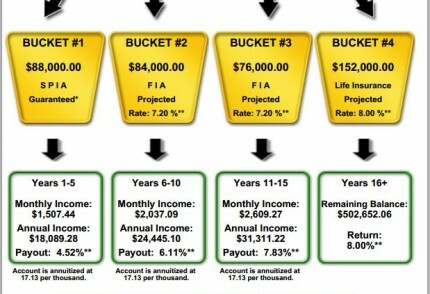 You enter the starting dollar amounts and interest rates – the program does the rest. 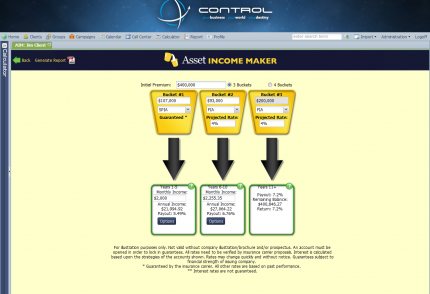 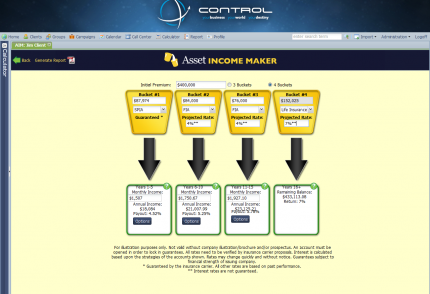 Create an income stream NOW! 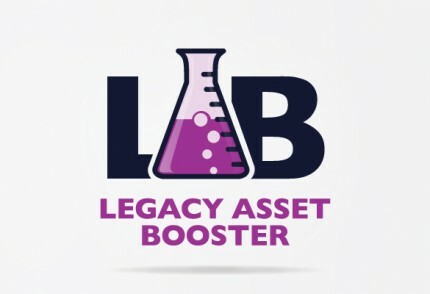 This great product will create a client for life!